Remember life before the Internet? When people actually got together and enjoyed each other’s company? Our persons served still do that through our Life Skills program. These groups of people get together to socialize, develop relationships and participate in things they enjoy learning or doing. On some occasions, our persons served simply get together and have fun with friends. Other times, they venture into the community, participating in events or activities around town or planned by our Life Skills coaches. 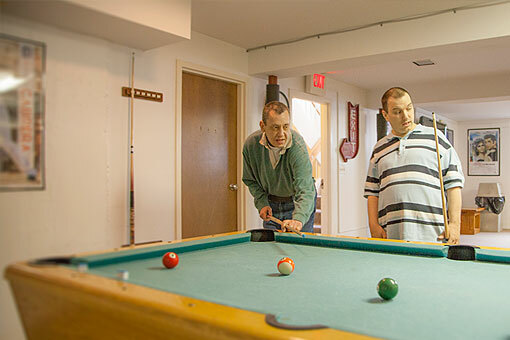 The coaches frequently coordinate things to do and transportation for our persons served, who get the assistance they may need in using good social skills as they’re out on the town with friends.